Looking forward to seeing World Series of Fighting welterweight champion Jon Fitch defend against Jake Shields? Well, now you have to wait a little longer. WSOF 34: Fitch vs. Shields had been scheduled for Nov. 12 at the Budweiser Events Center in Loveland, Colorado, while WSOF 35 was slated for Dec. 3 at Xfinity Arena in Everett, Washington. 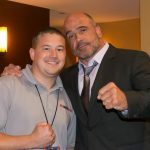 Today during ‘The MMA Hour’ with Ariel Helwani, WSOF President Ray Sefo announced that both those cards are now cancelled and will be combined with their end of year spectacular at Madison Square Garden on New Year’s Eve. Fitch vs. Shields will co-headline the event while a bantamweight title fight between champion Marlon Moraes and an unnamed opponent will open the card. Headlining the event will be lightweight champion Justin Gaethje vs. Joao Zeferino. Less than two weeks ago, Gaethje was supposed to defend against Ozzy Dugulubgov who fell ill and the scrap was cancelled on fight day. 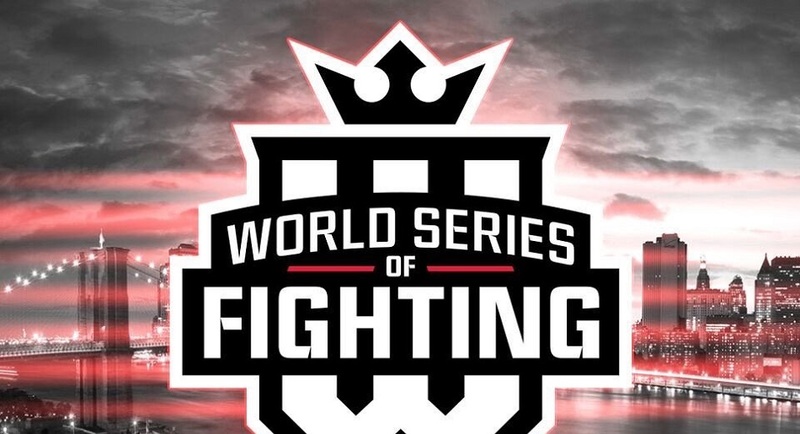 With three title fights on the night, WSOF is doing all they can to get eyes on their brand. Let’s see how it pans out. 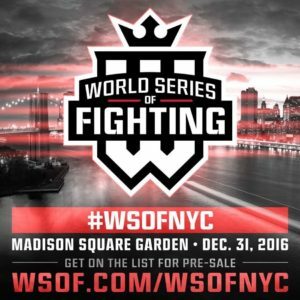 This will be WSOF’s first card in New York and it comes little more than a month after the UFC’s biggest card of all time, UFC 205, which will be held at the same venue, the Garden.